I am due for three posts today… A bit of a heartache came my way this weekend, which warranted a pause from my blog. God winked on my family in his timing, though, as we enjoyed set plans to celebrate my first-born tackling 14 years. The festivities were about all I could muster up. I am not ready to write & share about this moment in my life, yet, because I am literally in the midst of the experience. However, I am a firm believer in weaving personal time into all we parents are expected to uphold. Writing is therapeutic for me. It offers reflection. I just blogged about our family choosing to truly treat our pups as family, too. I felt as though my life was being poetic, Friday. Today, I feel as though it was a timely reminder of what I can handle all the while maintaining grace and stoicism for what befell us Saturday morning. You can view Friday’s post here: https://blendstrong.com/2018/05/25/blending-pups-too/. As I have toyed with how I am going to maintain my 40 before 40 birthday challenge (visit my post explaining my goal here: https://blendstrong.com/2018/05/22/forty-beckons-i-answer-with-four-ty-days-of-thanks/), I stumbled upon Maya Angelou’s, “Still I Rise,” today; the fourth anniversary of her death. 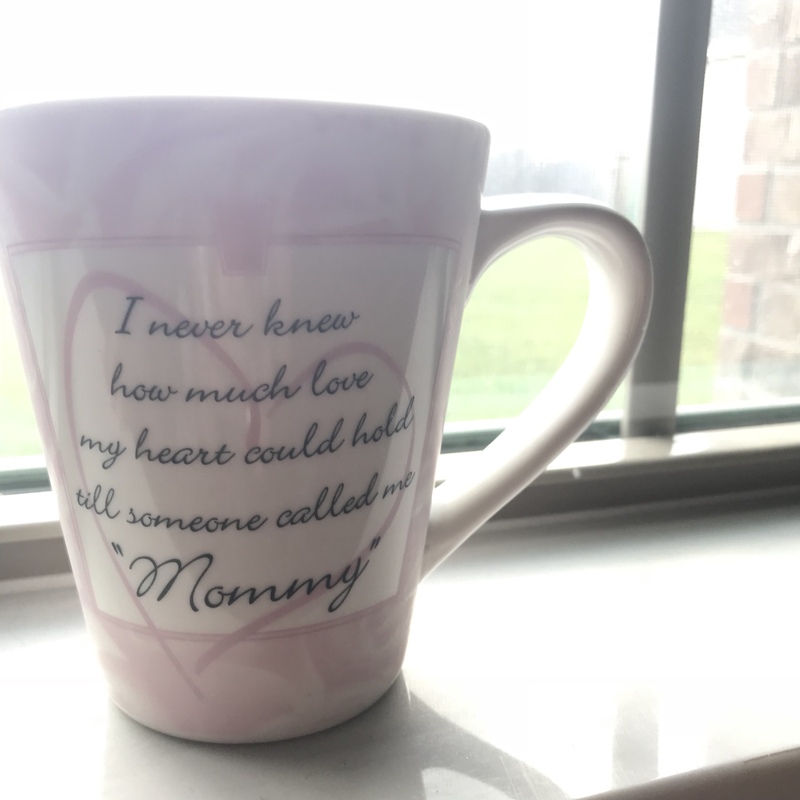 Constantly gaining inspiration by her writing in trying times – again today amidst my grief – I decided to introduce my Creative Corner side of my writing. Feeling vulnerable already, I have nothing to lose (really) by putting more of my personal pieces out there for the world to see. These posts will be a bit shorter as my focus is the work I am sharing. My first piece I am presenting on my blog is one of my first in print published poems. As I was wrapping up my BA at Lamar University, fall of 2011, I issued 11 poems for consideration in Volume LIX of the Pulse magazine produced by the Department of English. Two were published; one being a haiku. It is exceptionally appropriate and fitting for today with my heightened senses enjoying the sounds and scents as I sit in my sister’s backyard. I have the hums of the tools my husband and brother-in-law use to work on deer stands, their laughter, random outbursts of singing, occasional cussing as something doesn’t quite work out right, and the tops popping on their beers. I have my four girls, niece and nephew, and their cousin, too. The younger ones are splashing in the kid pools, jumping on the trampoline, riding on the four wheeler, playing on the play scape, swinging on the rope bar, climbing trees and deer stand legs, and chatting together and with us adults. I have my big sister – her unconditional, committed style – jabbering about with everyone with her signature loud self and laugh. All of this while classic country strums through the portable speaker, the bbq pit billowing its scented smoke, and the kids all sharing the smell of sunscreen and sweat. Yeah, America. Not just on Memorial Day, but every day. As Spring is bowing out to summer, this lil gem wraps comfort around me as I approach my favorite time of year. Spring is a bit of a cleanser, a rebirth, and a preparation for what is to come. Summer is soothing, acceptance, and reaffirming. Today is Spring.